Since 1960, our family has been sharing the joy of traditional day camping with children, initiating them into a world of new and exciting adventures, activities and friendships. Sewataro is a family-owned summer day camp. We feel Sewataro has something special to offer children, and we look forward to having you become part of the Sewataro family. Alba started Camp Sewataro in 1960 with her father and two sisters. She nurtured its growth from the 25 original campers to nearly 600. 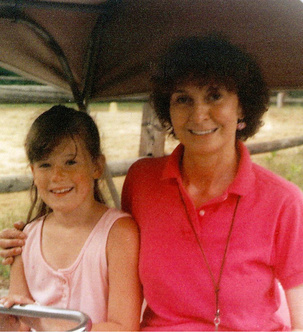 With compassion and uncanny intuition, she instilled her philosophy of natural exploration and social cooperation into generations of counselors and children, gradually building this Massachusetts day camp into the successful, renowned institution it is today. In the year 2000, illness led her to retire as an active manager of the camp and ten years later, she passed away due to her struggle with illness. Her three children, Chris, Mark, and Rob—who had been involved with the camp since their youth—assumed the reins of the camp operation. Her spirit survives among the towering pines of Sewataro and in the hearts of all she influenced. Mark, Alba’s first son, loves and lives to work and he has worked in every area of the day camp in the past 50 years. He spends the summer all over camp, overseeing the entire camp operation. 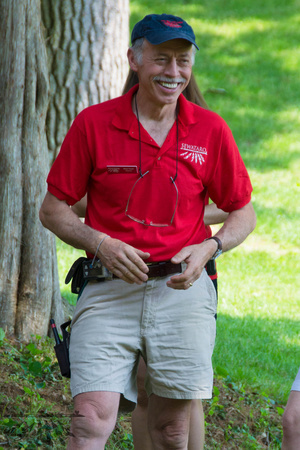 Both in the summer and during the off-season, Mark manages the beautiful 50-acre property and its facilities. 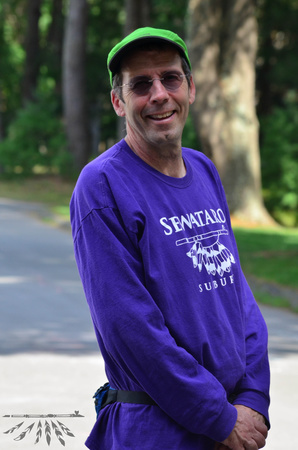 Shortly after Mark received a BS in Outdoor Education from UNH, he began working at Sewataro throughout the year. Mark has a passion for architecture and he and his wife, Jan, designed and built their home together on Flag Pole Hill, the second highest elevation in Sudbury. They live there with their daughter, Isabella, who now attends camp like her father once did. Mark enjoys vacationing in Scotland and fly fishing. At camp, what Mark enjoys most are Friday afternoon special events. Rob, Alba’s second son, is an expert on all things creative and nature-based. Rob has a BA from UMass in Orography, which is the study of elevated terrain; mountains in particular. Rob lives in Stowe, VT with his wife and two sons where he works as a Mountain Guide and runs a non-profit organization, SOAR for Kids, which provides outdoor education for children. His favorite food is anything that his wife cooks and he enjoys watching the Harlem Globe Trotters. Chris, Alba’s daughter, and her brothers were three of the first 25 campers to attend Camp Sewataro. Chris has a BA in Sociology and a MA in Education with a concentration in Spanish from Tufts University. She taught Spanish to high school students at the Winsor School for 20 years. 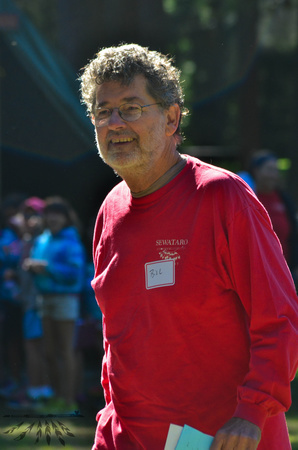 Chris spent many years managing the camp office and the Waterfront. In 2009, she decided it was time to take some well-deserved time off. She stays involved with the overall camp operation and drops by the office often. 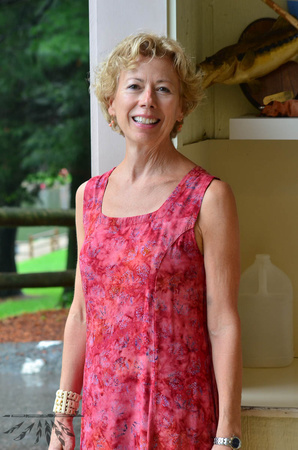 Chris lives in Winchester with her husband, Michael, and enjoys vacationing in Aruba, yoga, cooking and gardening. Bill Dowie, Alba’s husband, hails from New Orleans, LA. Bill resides in Alba’s home part time, which is also the camp office. It was the first structure built on the hundred acres of land her father bought in the 1930’s. Before coming to Sewataro, Bill worked for many years as a Professor of English at Southeastern Louisiana University where he was awarded the President’s Award for Excellence in Research in 1992. Bill has a PhD in English from Brandeis University and wrote two critical biographies in the Twain U.S. Authors Series: Peter Matthiessen (1991) and James Salter (1998). Bill taught Tennis and Riflery in the 1970’s and has acted as a Managing Director at Sewataro at various times. He has traveled in England and Scotland, as well as the Caribbean. Bill loves New Orleans food and enjoys rooting for Boston’s sports teams.